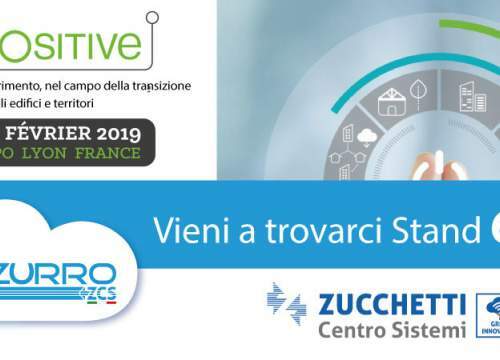 The ZCS Green Innovation Division will be present at the Key Energy exhibition in Rimini, scheduled from 6 to 9 November at Rimini Fiera. 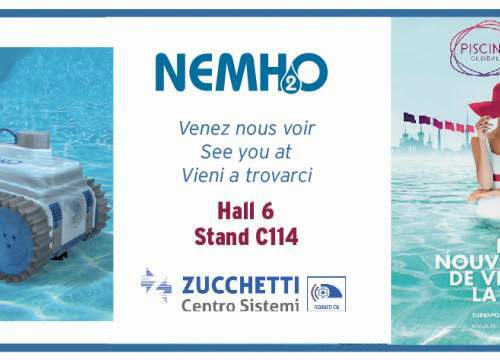 Many innovations will be presented at the the Key Energy exhibition, including the new ZCS Azzurro Hybrid Accumulator inverter, ideal for new construction systems. As explained by Riccardo Filosa, Sales Director of the ZCS Green Innovation Division, the new Inverter Hybrids family offers a wide range, consisting of 4 products from 3000, 4000, 5000 and 6000 Watt, so sizes for every need. Moreover, the 6 kW size is unique on the Italian market. A distinctive feature of the Azzurro family is the Zero Entry into the network, so the photovoltaic energy can be channeled towards domestic consumption, towards the accumulation in the battery and, in case of excess, we can program the Inverter for the functionality of Zero Injection .